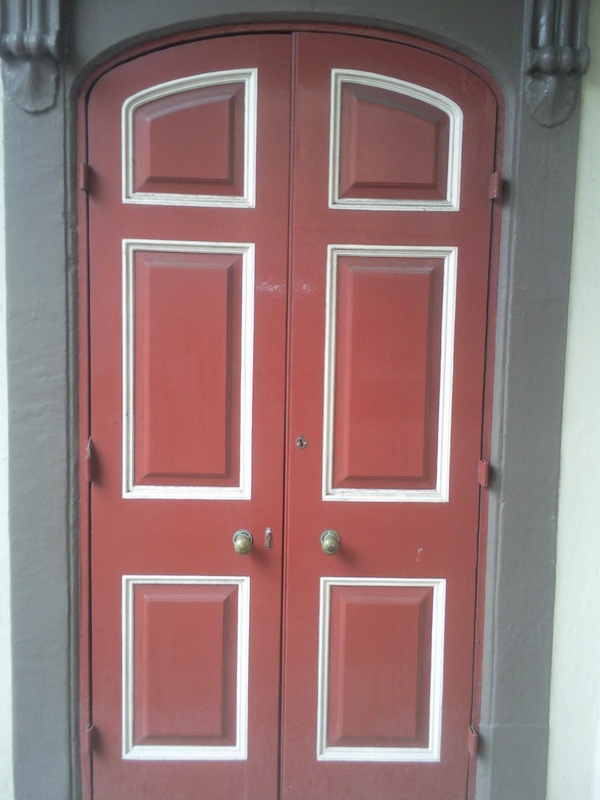 At Falcon Pine we have been restoring and supplying customers with original antique, external wooden doors for several years. 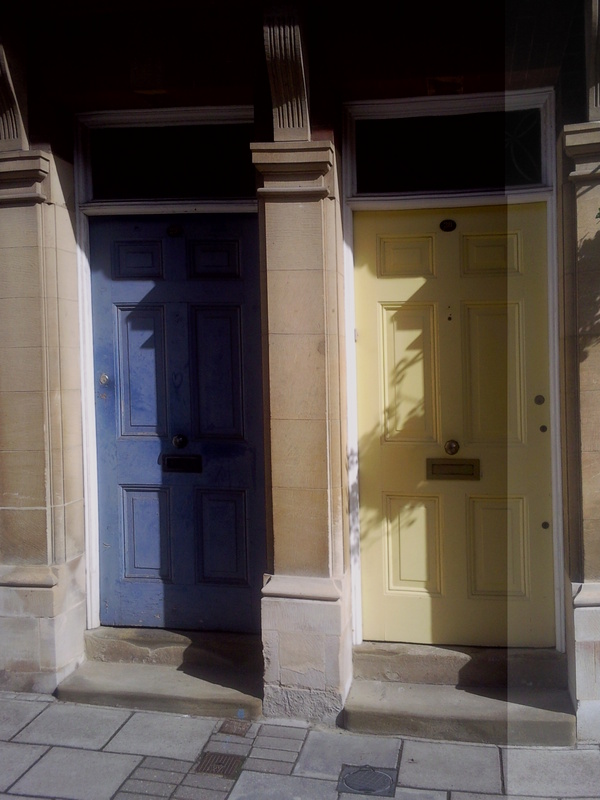 We can supply either in a stripped state or in a hand painted finish, which if required can be re-painted to suit your own requirements. 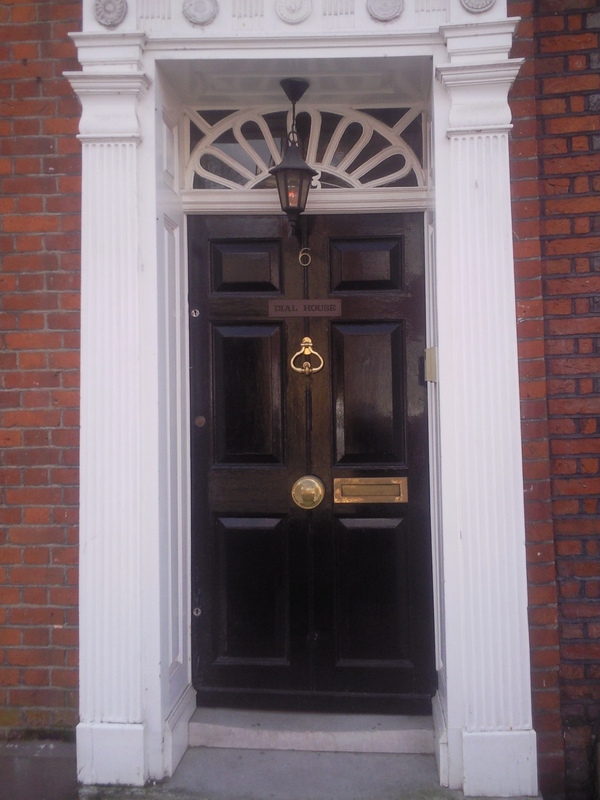 Although we specialise in external doors from the Victorian era, we have also in the past had Georgian and Edwardian external doors for sale. 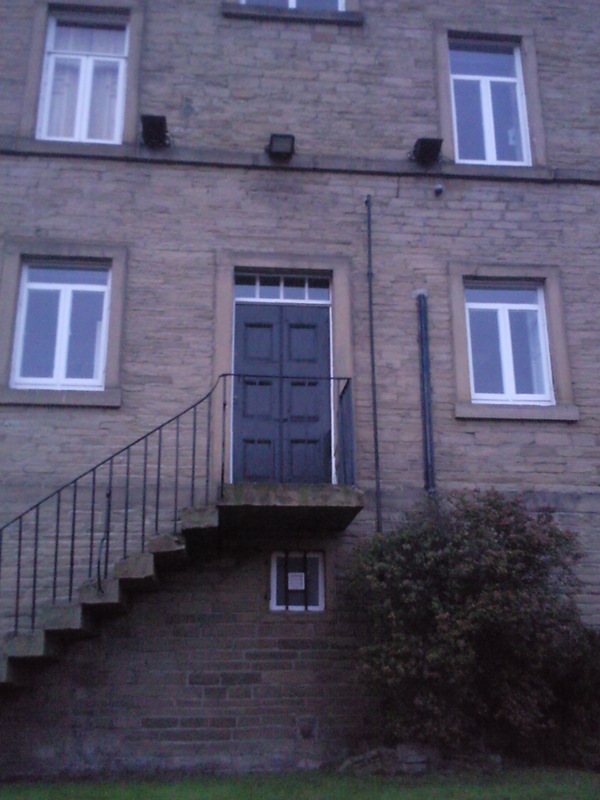 Each door arrives to us in differing conditions, we then set about what can be sometimes painstaking restoration work. This is largely done using traditional cabinet making methods and tools by hand. 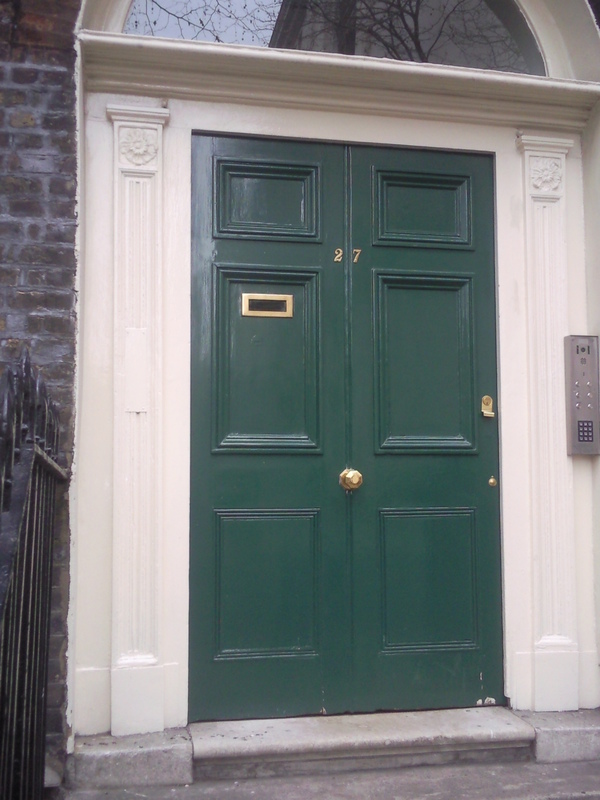 The final results can be spectacular and it is a pleasure to work on and restore doors, so that houses of the same era can be reunited with traditional external doors wherever possible. 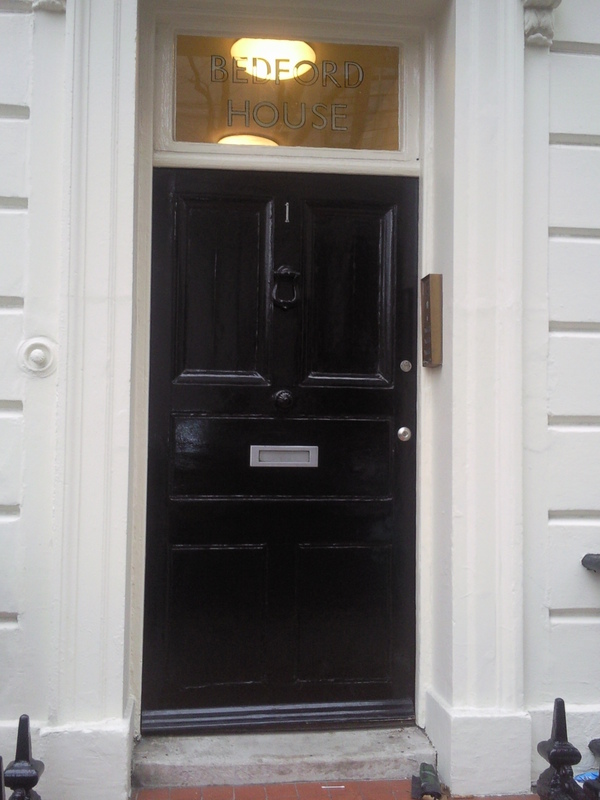 When thinking of ordering a door such as the examples shown, please remember that we may not have a door in the size or style that you need. 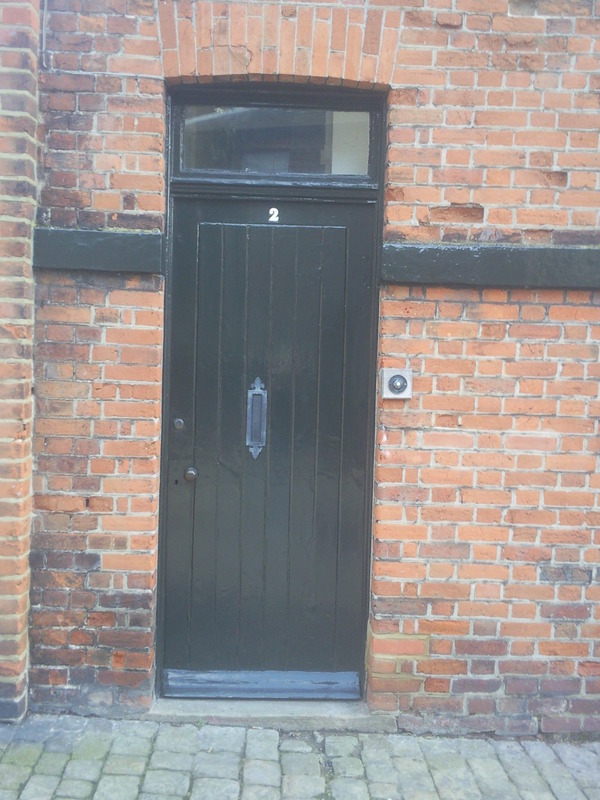 Although we do have around 25 to 30 to choose from and are continuously re stocking whenever we find doors of a good enough standard to restore. However if you are not in a big rush and are on a house restoration project, then you may wish to leave your sizes and prefered style options with us so we can ask our dealers to find one for us specifically to suit your needs. 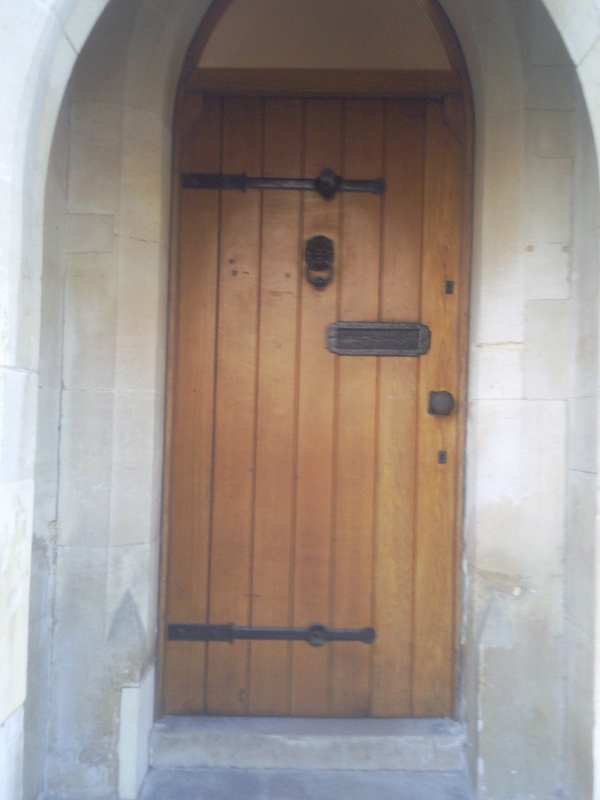 We also have stocks of original antique handles and rim locks. These are all sold either in an unrestored condition or fully restored using our traditional techniques. We will be at a later date, be listing our full stock on here for customers to view. 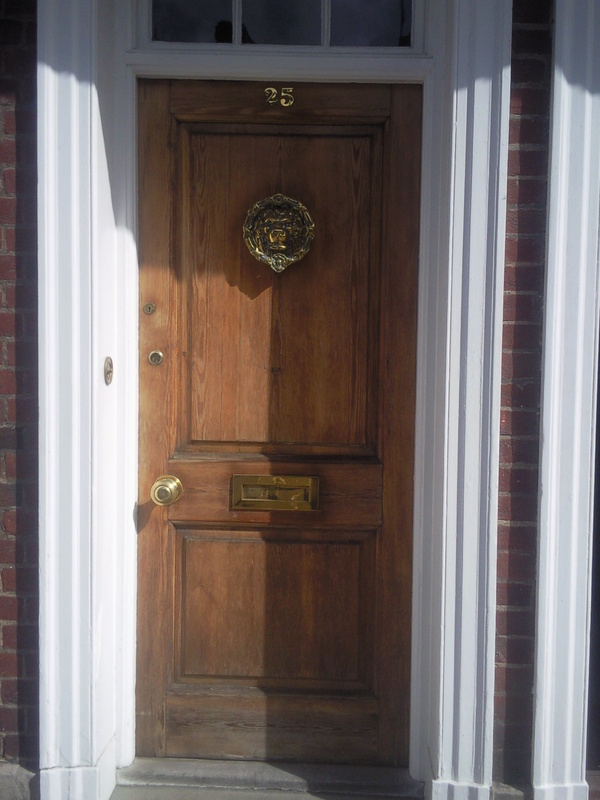 We are specialists in the restoration of original pine items, such as furniture and stripped pine doors. 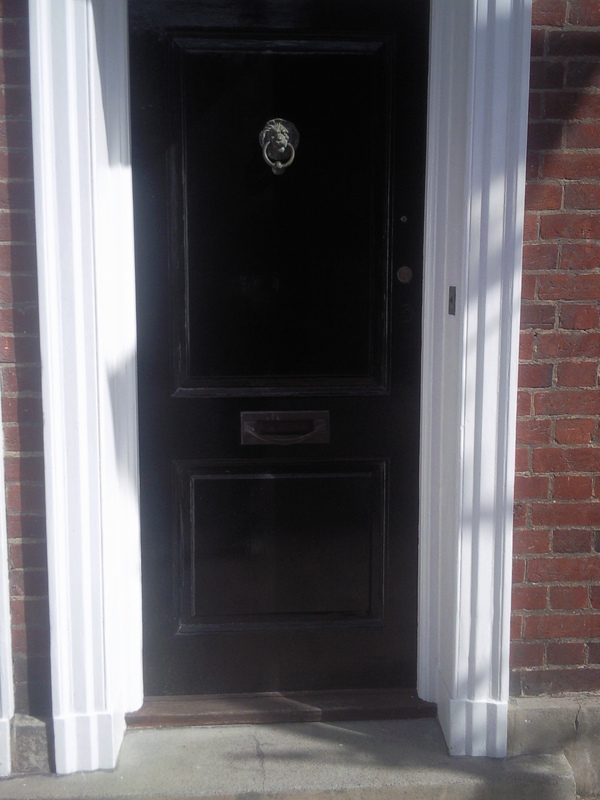 For many years we have been collecting doors of any size and design and we love to restore these to their former glory. When a door is fitted back into a house it really gives us at Falcon Pine a real sense of satisfaction, knowing we have played our part in preserving such items for future generations. 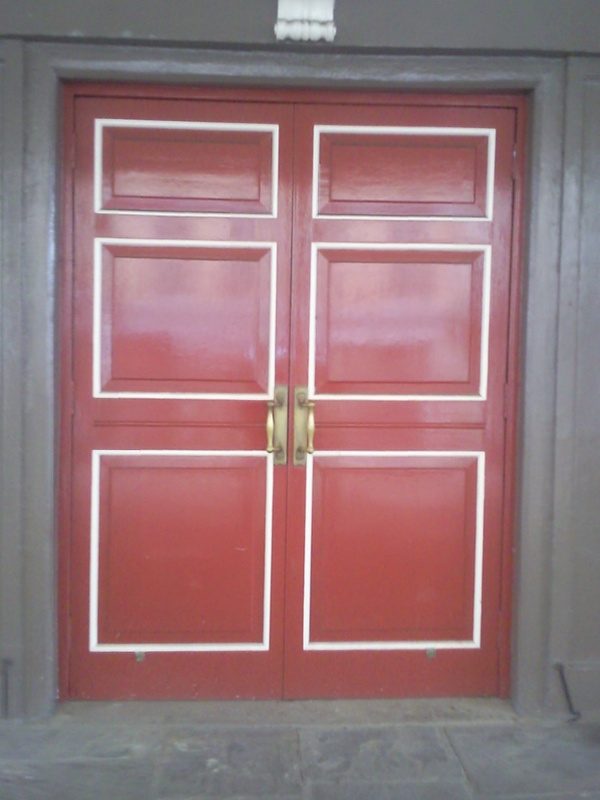 Every door is sometime painstakingly restored using traditional techniques by craftsman Michael Bartle and his staff of apprentices. 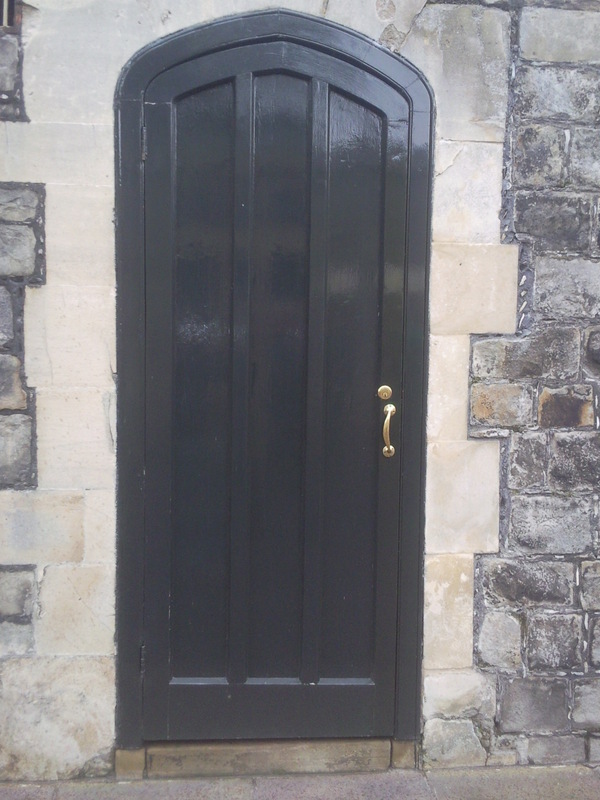 To enhance the doors, we add either original antique handles and rim locks or supply excellent replica versions that are again - hand made as the originals would have been many years ago. 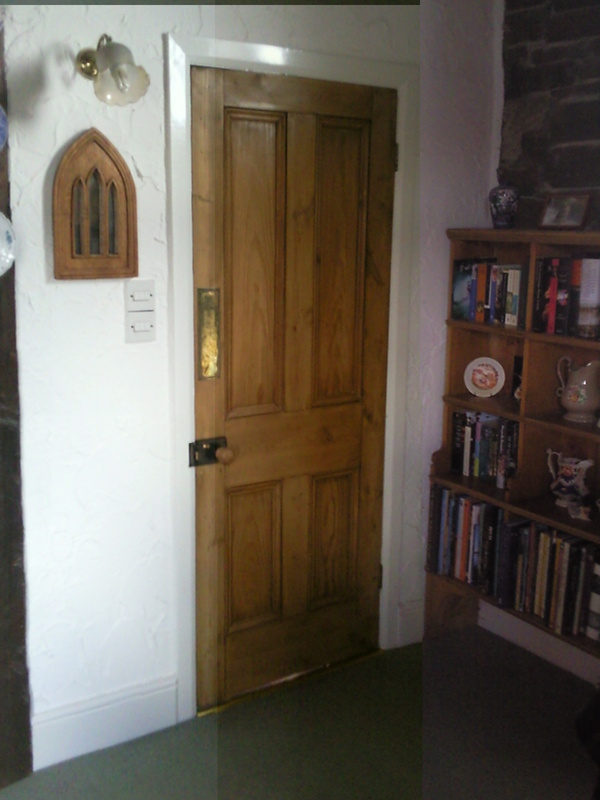 Internal Doors and external doors provide us with a large proportion of our business, please click on the picture to the left to view pages regarding stripped pine internal old doors.